Is your roof looking dilapidated and run down? Do your eyes deceive you, or are those too-familiar cracks getting bigger? Worried about the damage to the interior of your home from missing tiles? Stop the spread of damage today with an established company for roof repairs. Glen Waverley home owners can trust the experts: WorldClass Roofing. It’s important that roof repairs are completed by experts, to ensure that all roofs are compliant with established codes of practice. Being non-complaint means insurance companies will not pay out, should the worst happen. 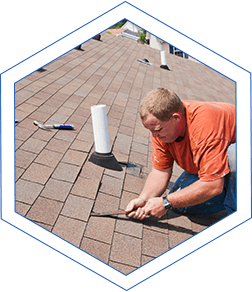 We have over thirty-years in roof repairs. Glen Waverley residents can trust us to get the job done and give you a better-looking roof sooner!